The Advantage Machinery Servo Series continuous side sealing equipment is the latest advancement in our broad range of machinery. 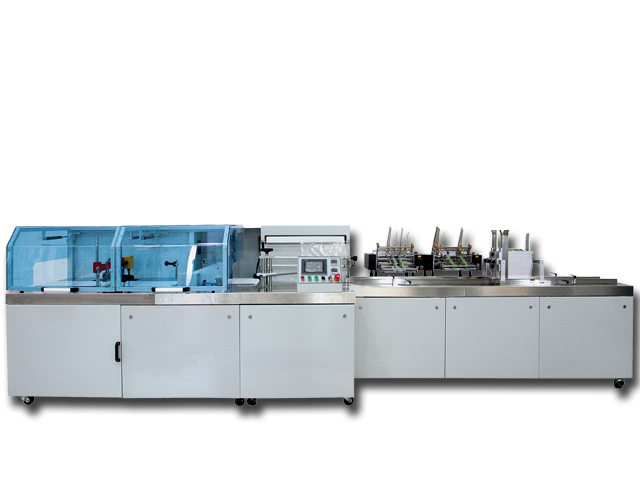 All of the machines functions are controlled through a touch screen system. 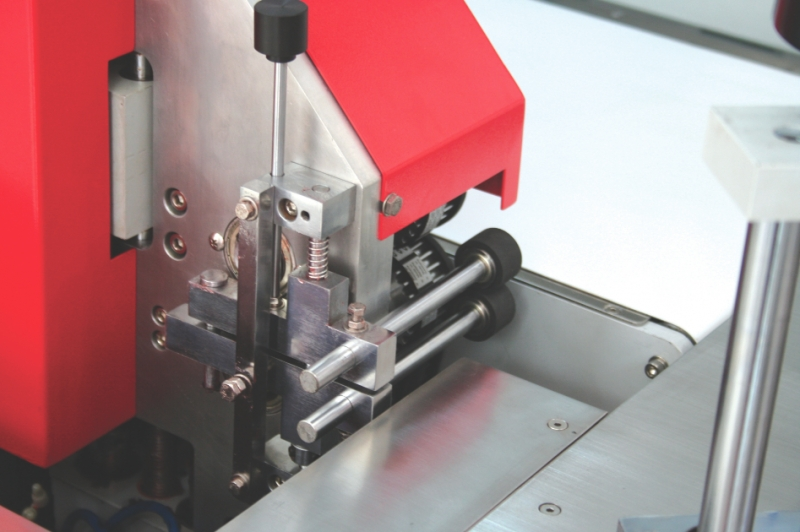 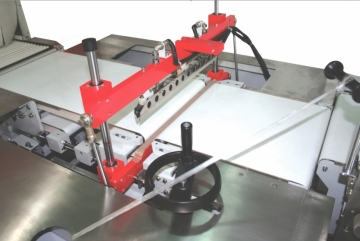 The machine is servo driven to ensure a precise sealing operation. 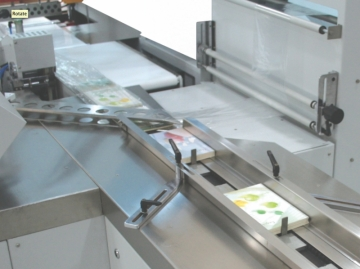 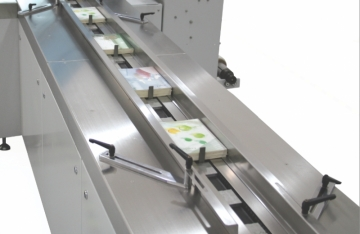 The conveyor belt does not stop throughout the operation allowing for high speed results. The machine can come with a variety of feeding systems and can also be placed in line with existing production systems for a fully automatic operation. 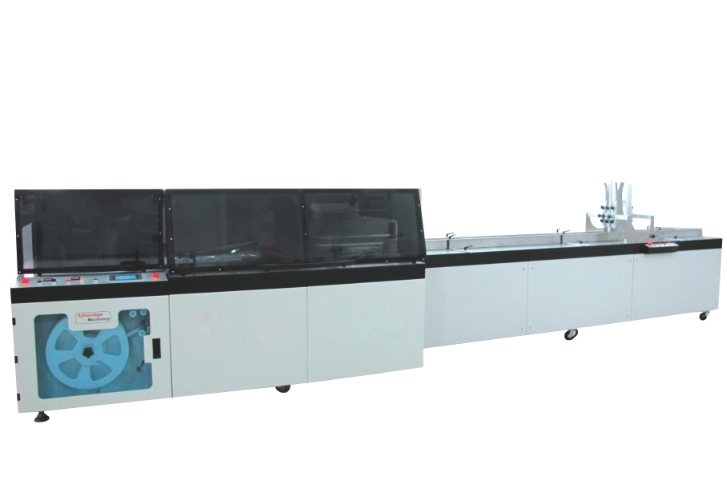 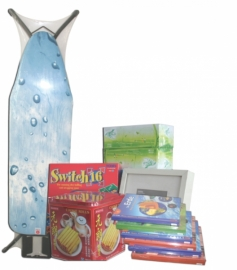 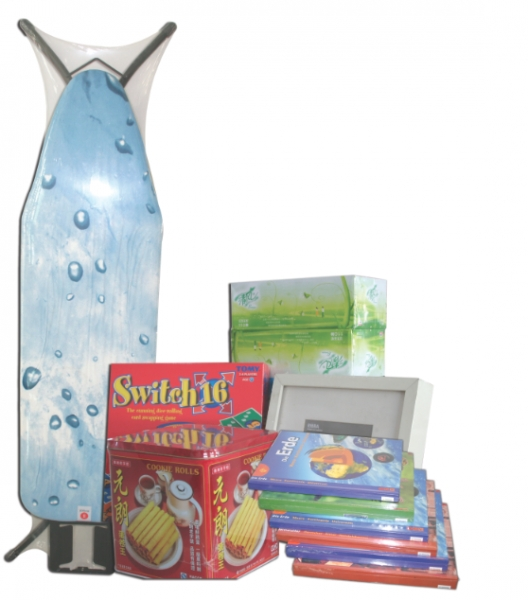 The machine is very efficient and user friendly. 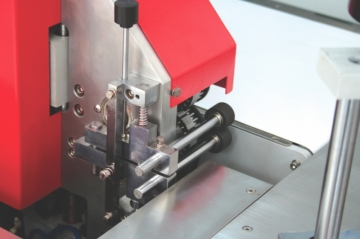 Continuous Sealing Motion (Side Seal). 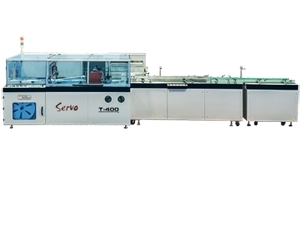 213" x 70" x 54"
220" x 81" x 52"